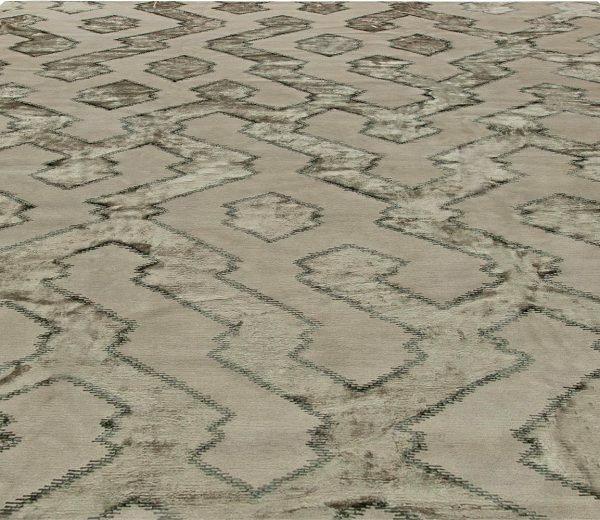 Contemporary rugs are famous for the astonishing diversity of their designs and styles. 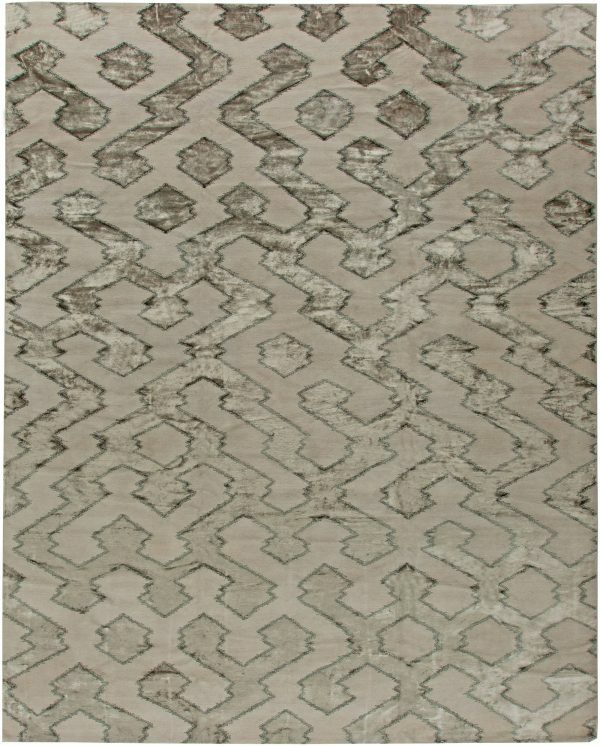 You are bound to find a modern rug of your dreams, provided that you look. 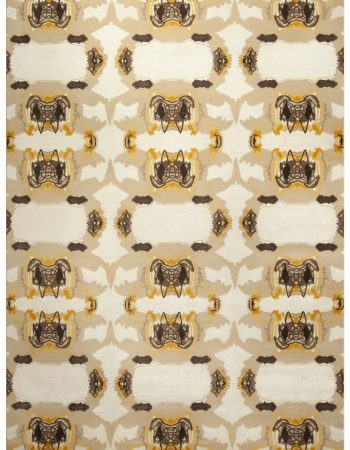 Bold rugs are especially sought after due to their rule-breaking designs and vivacious color palettes. It is no wonder that each season we can find more and more bold carpets in showrooms of famous designers or in interior design magazines. 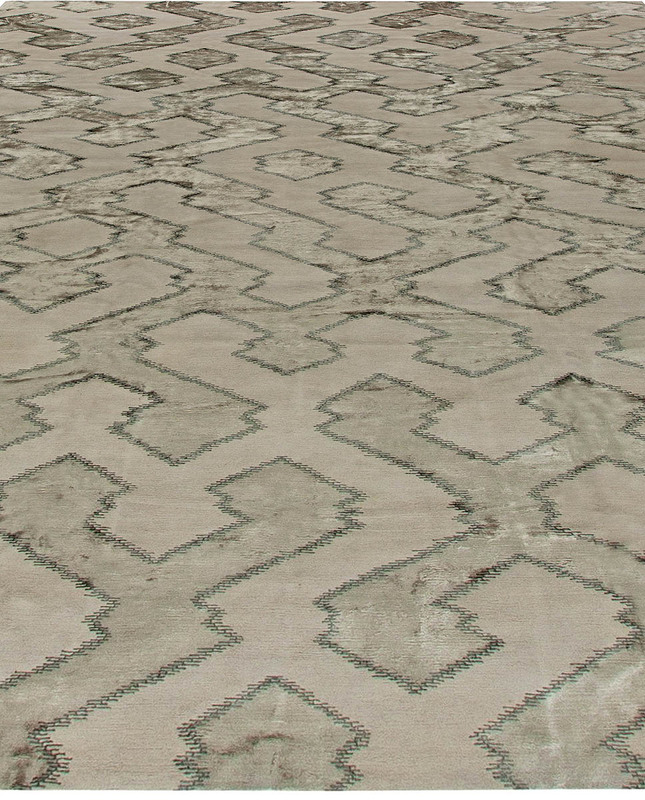 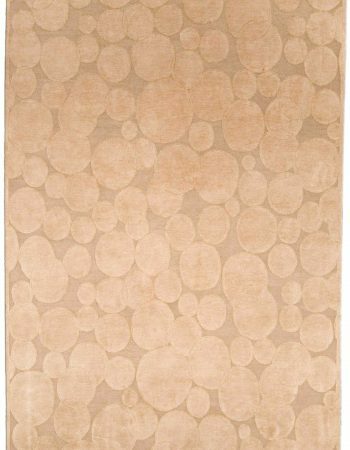 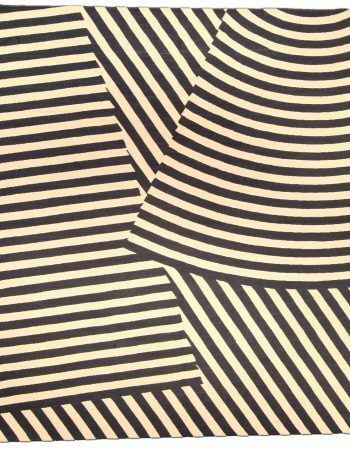 Beauty of this contemporary rug is almost impossible to describe. 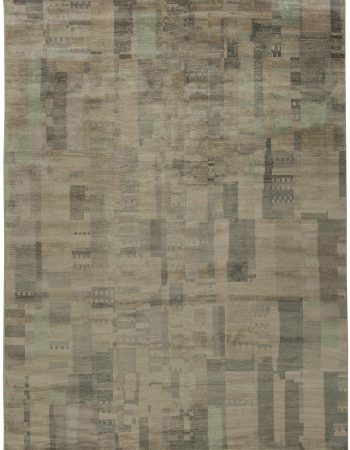 Each element of the composition seems to be in the right place, reflecting both the talent and dedication of its weaver. 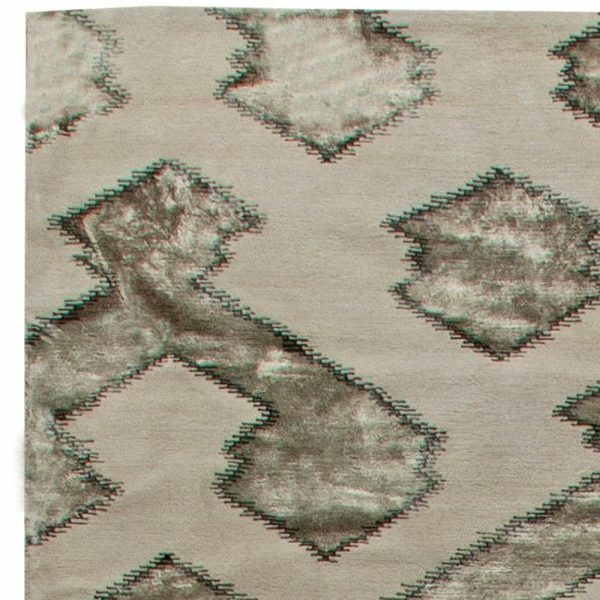 The geometric composition contains a maze-like design, accompanied by a stunning color palette of silver contrasted with matte gray. 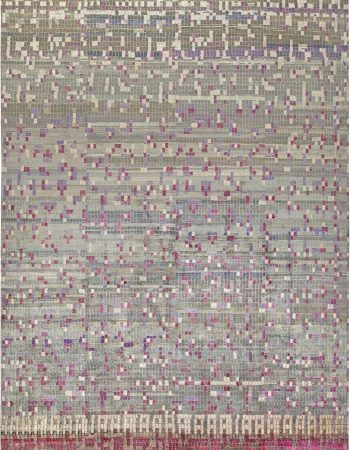 The size of this contemporary rug, 12’1″ × 14’10” (368 × 452 cm), makes it a great choice for spacious interiors and business venues. Doris Leslie Blau’s collection of designer rugs is full of one of a kind pieces, waiting for you to discover them. 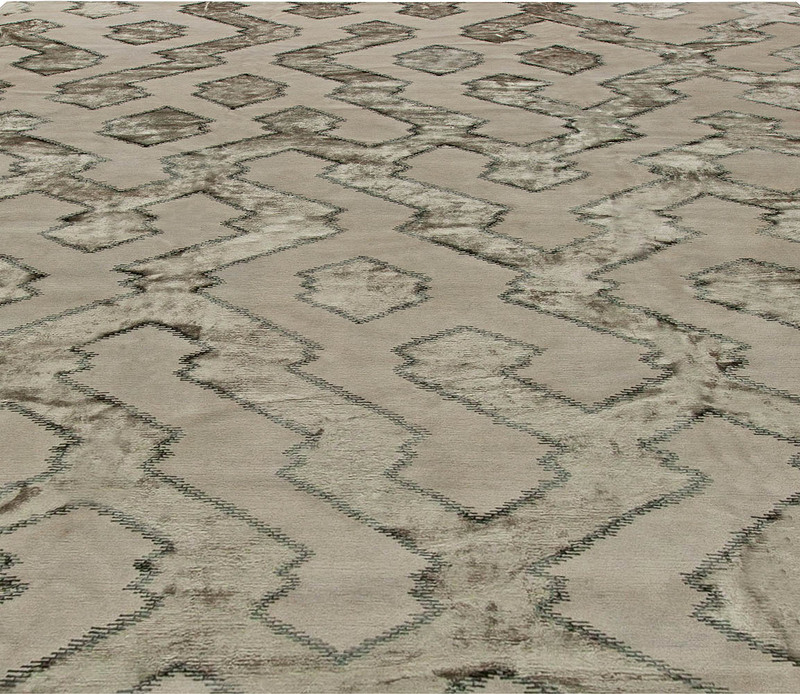 We are proud to offer our clients only the best of antique rugs and contemporary carpets available. 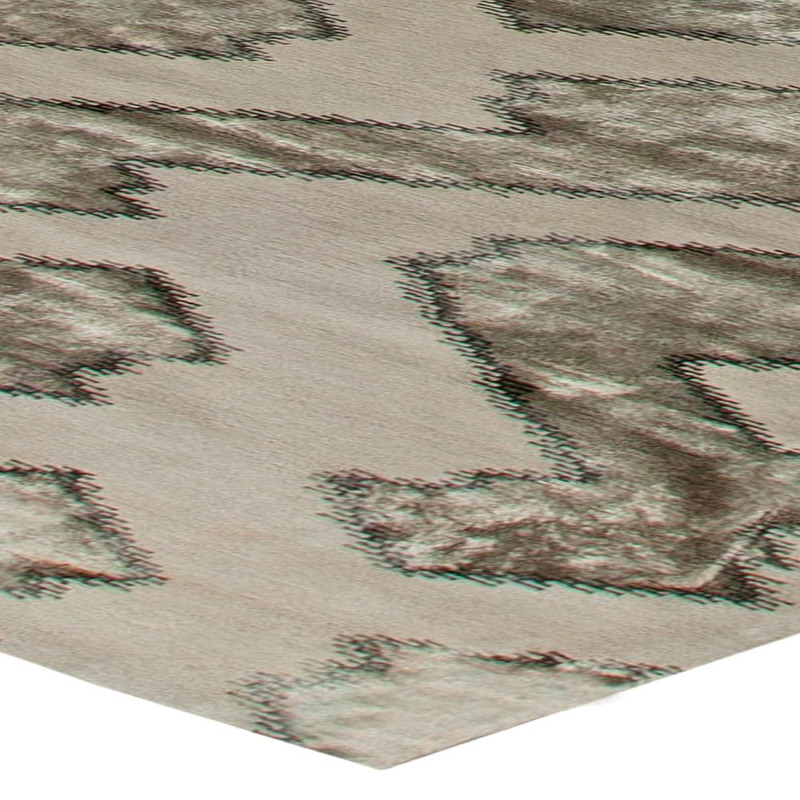 Be sure to browse through our website and indulge in the most luxurious shopping experience.